Oooh excited again! 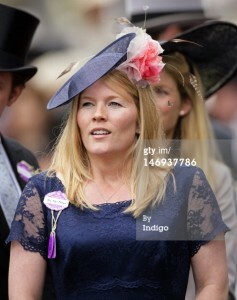 Autumn Phillips chose to wear one of my hats at her outing to Royal Ascot this year! The media comments on this were a little more complimentary than for the the larger piece I made, that she wore to the rather more formal jubilee celebrations earlier this month; She certainly looks more relaxed and happy! The dress is one by Sassi Holford. 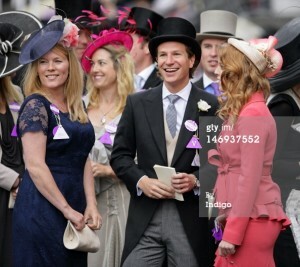 I had a number of pieces at the races but as my style is not ostentatious, the hats rarely get picked up by the press. Royal Ascot is as much about celebrating our sartorial eccentricities as the horse racing. It is lovely to see the imaginative creations, however I still prefer my customers to wear the hats and outfits, not be worn by them!